In a class by itself, this pristine 4,000+ sq ft home is located in District 28, close to town & schools! 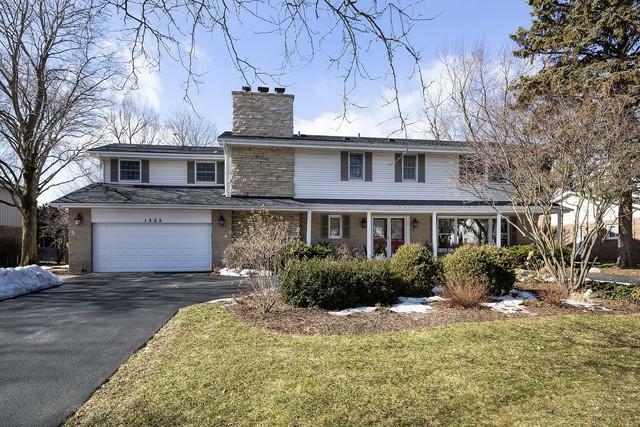 Meticulously maintained Colonial with a large circular driveway, private landscaped backyard, on a 1/3 acre lot. An inviting foyer leads to formal Living Rm with plantation shutters and built-ins decorated with a beautiful grasscloth backdrop. 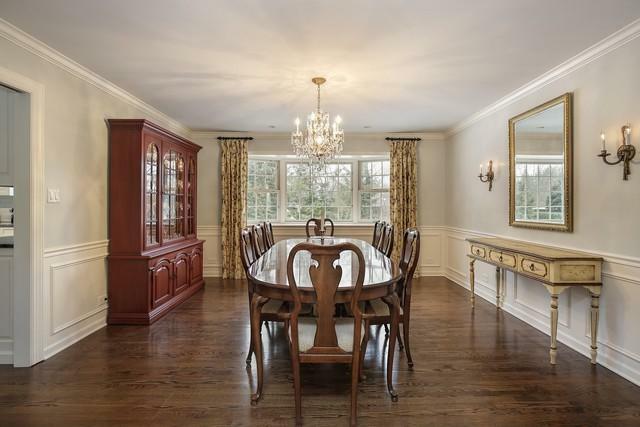 Elegant Dining Rm with bay window overlooks backyard garden, plenty of room to host large gatherings. 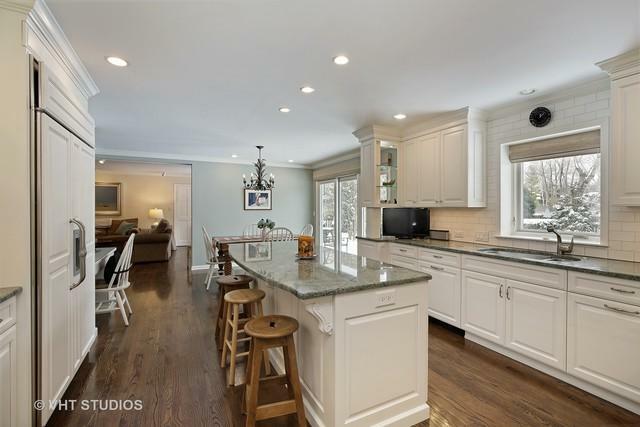 Newer Custom Ktchn with Wolf Appliances, Sub Zero Fridge & Island. Large eat-in area sits next to sliding doors to walk out deck. Open floor plan feeling with family room off kitchen. Dual access mudroom, full finished bsmt with half bath & cedar closet. All 5 bdrms upstairs with 3 newer baths that have been remodeled. 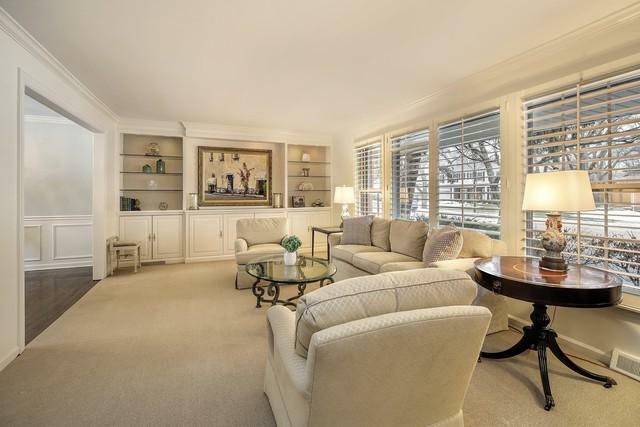 Hardwoods under carpeting! Enormous Mstr Bdrm with His/Her walk-in closet and a luxurious bath with soaking tub and heated flrs. Updates include roof, gutters, driveway, windows, epoxy floor, garage door, baths, ktch, & HVAC.